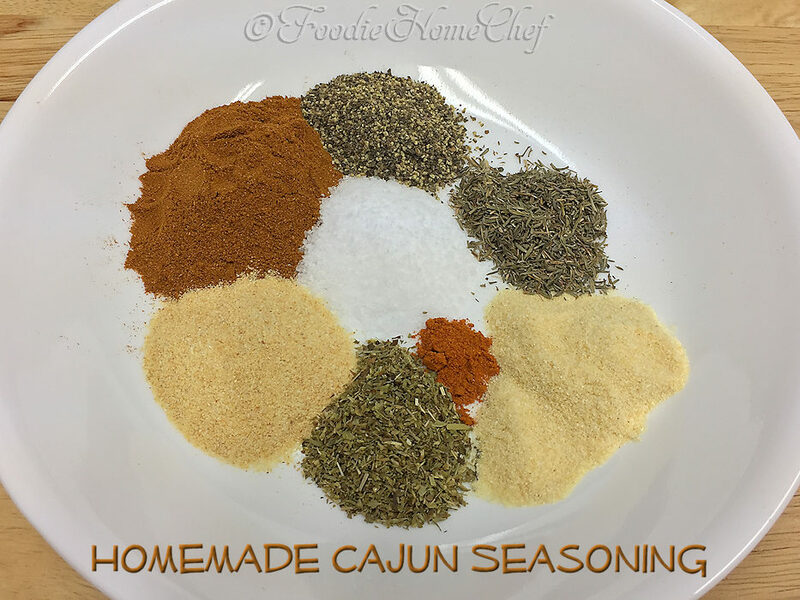 An excellent & versatile spice blend you can use on a variety of roasted meats & poultry, vegetables, in soups & stews and even on salads. Ras El Hanout, which means "top of the shop", is a traditional spice mixture from Morocco & can contain anywhere from 10 to 100 spices. 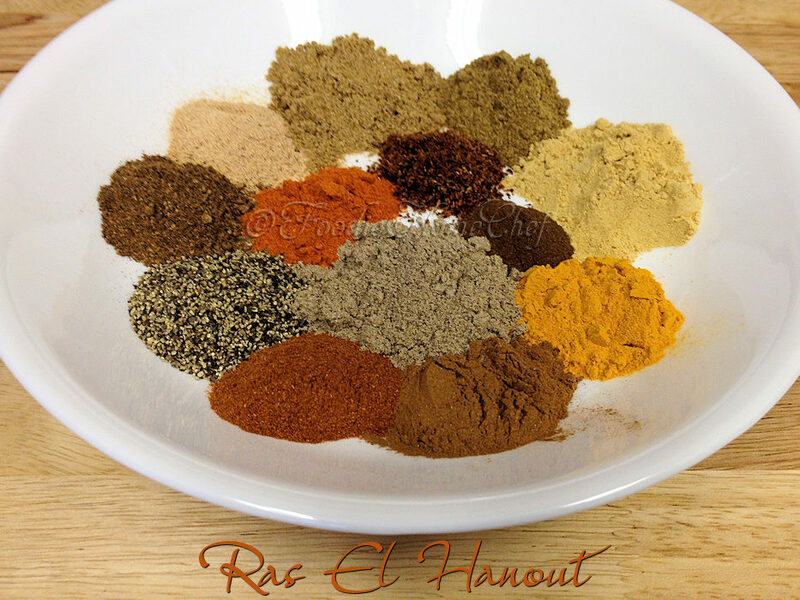 This is my version, adapted from researching over 50 different Ras El Hanout recipes in various cookbooks & online. 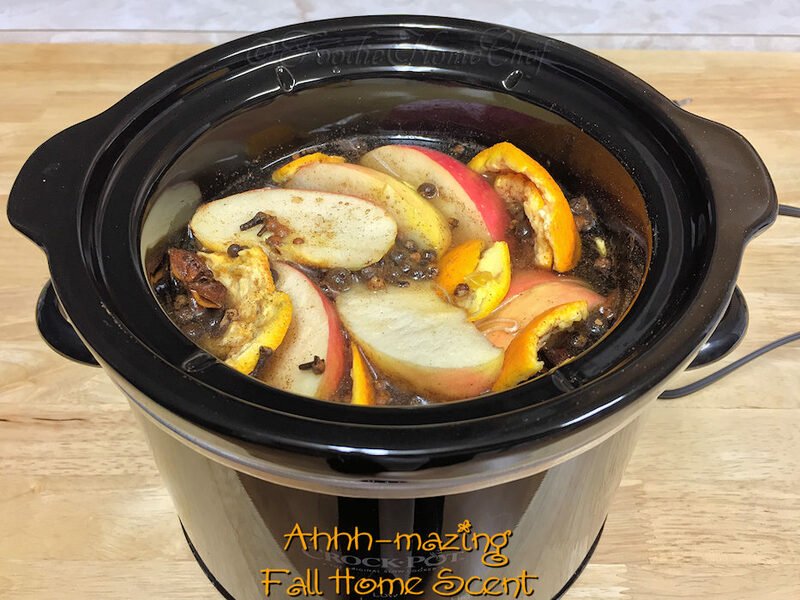 When you make this, just the aroma alone is going to make your mouth water! 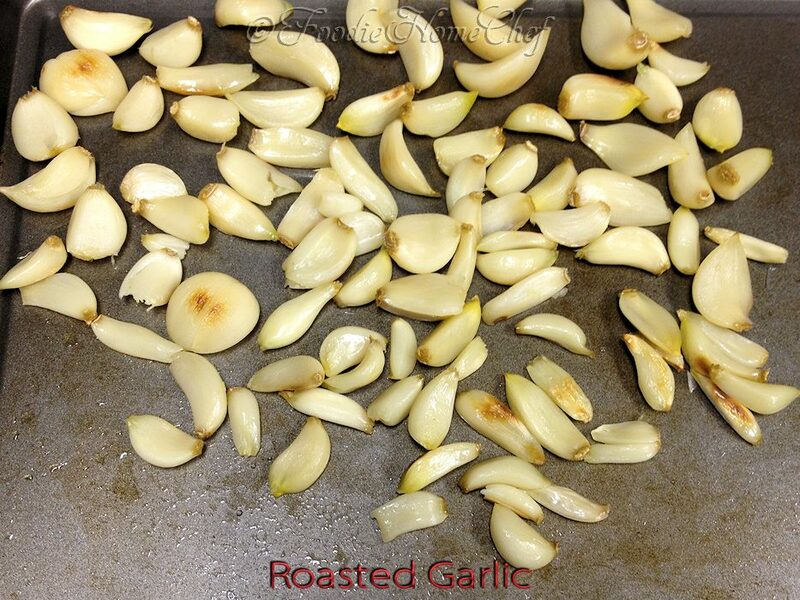 Garlic tastes fantastic when it's roasted, very different from raw garlic. I like to make a lot of it at once & store it in the freezer. That way, I always have it on hand to use in a variety of recipes, on pizza, in soups, spread it on bread or rolls... the uses are endless! Curry powder is actually a blend of up to 20 spices, herbs & seeds. Widely used in Indian cooking, authentic Indian curry powder is freshly ground each day & will vary dramatically depending on the region & the cook. 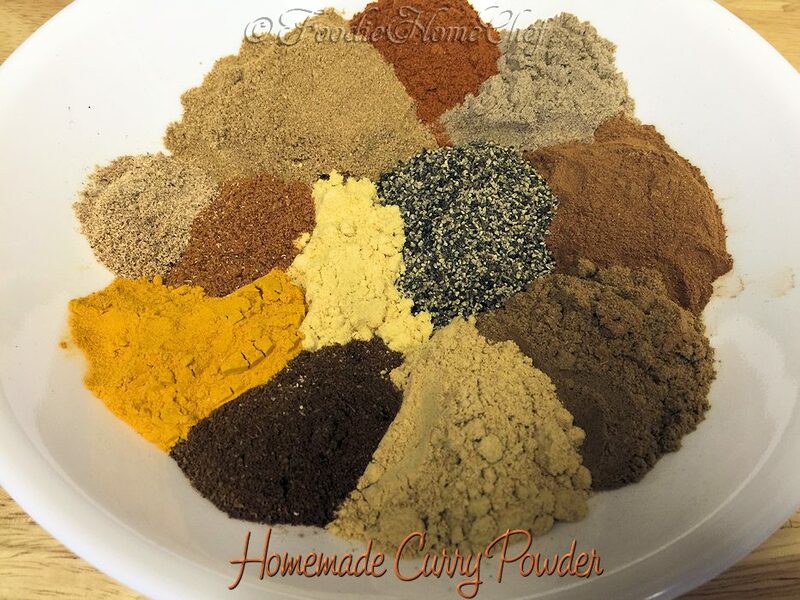 This is my original curry powder recipe. Easy to make & tastes extremely better than the commercial curry powder you buy in the supermarket. Use in any recipe that calls for curry powder. With the price of herbs & spices ever increasing, you can't afford to waste anything. 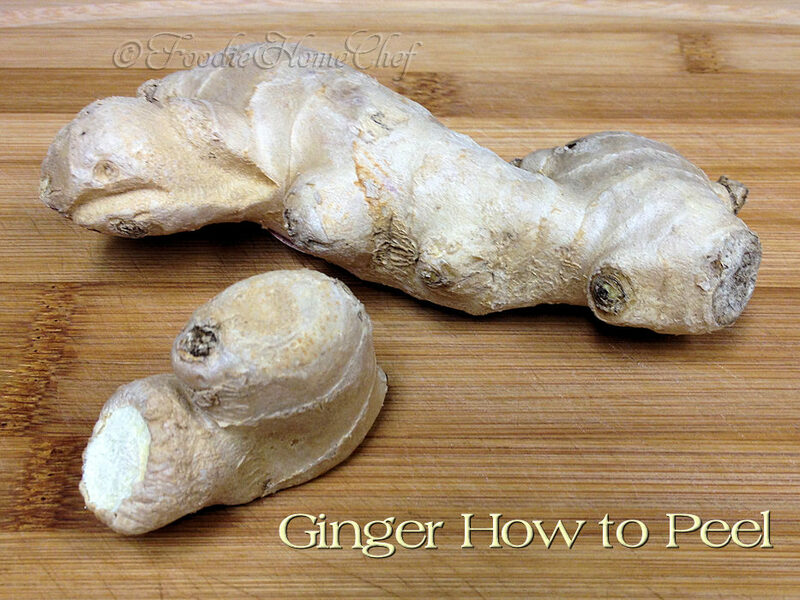 This technique for peeling fresh ginger is really easy & will just remove the skin, while leaving the precious ginger intact.